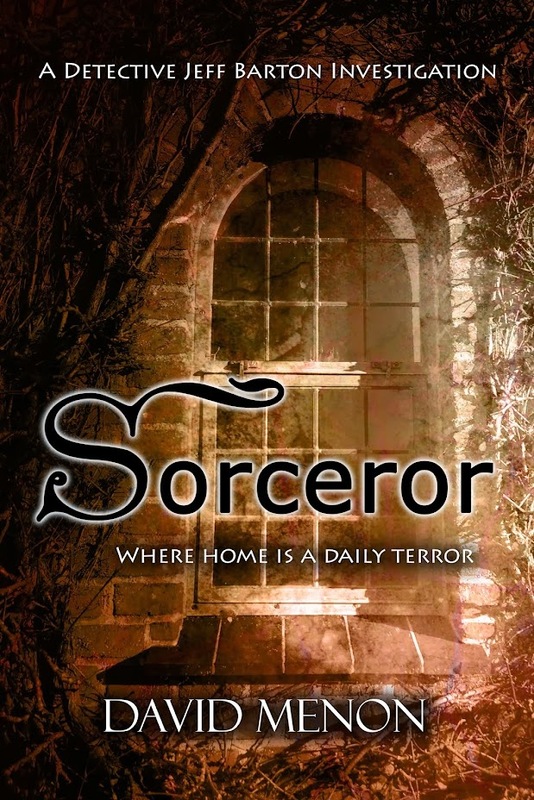 SORCEROR : And if you're in India! And if you're in India! And don't forget my other books!